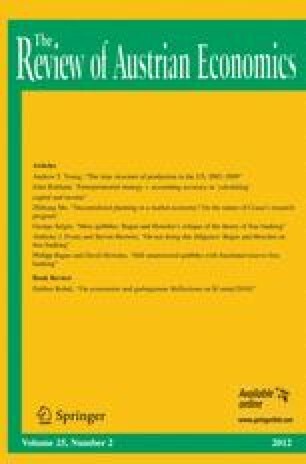 Anthony Evans and Steven Horwitz readily admit that their own understanding of monetary theory is imperfect, and do not even “attempt a rebuttal of [our] claims.” George Selgin accepts that some of the arguments we put forward in Bagus and Howden (2010) make for “interesting theory”. He fails to rebuff our claim that precautionary reserves are unable to constrain credit creation in a fractional reserve free banking system. While calling for us to provide historical evidence to validate the quibbles we put forward, Selgin himself overstates the evidence. He also claims that we have distorted what he has written, and that we use incorrect monetary theory. These allegations are false.